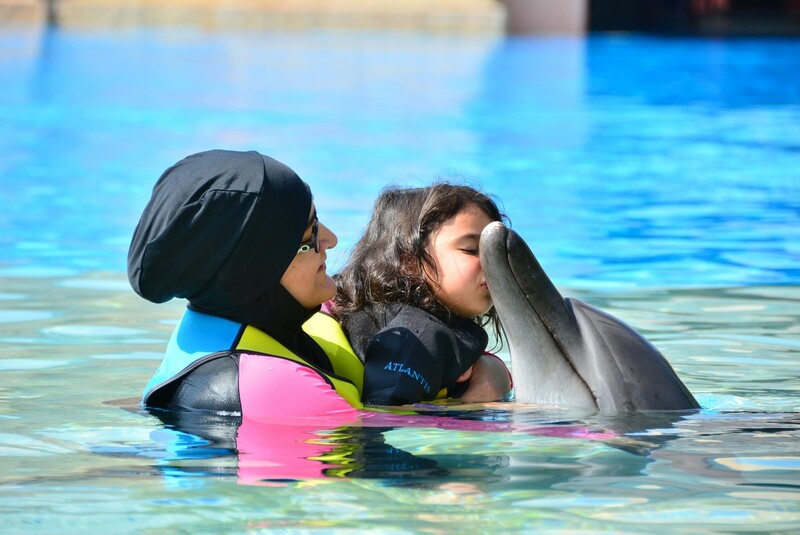 As an animal lover myself, testing on animals for cosmetic reasons does not sit easy with me at all. The fact that we are making animals suffer purely for our vanity does not seem right. So I was happy to pop into my local Body Shop to sign their petition. The Body Shop want to get 8 million signatures to present the UN General Assembly in 2018. 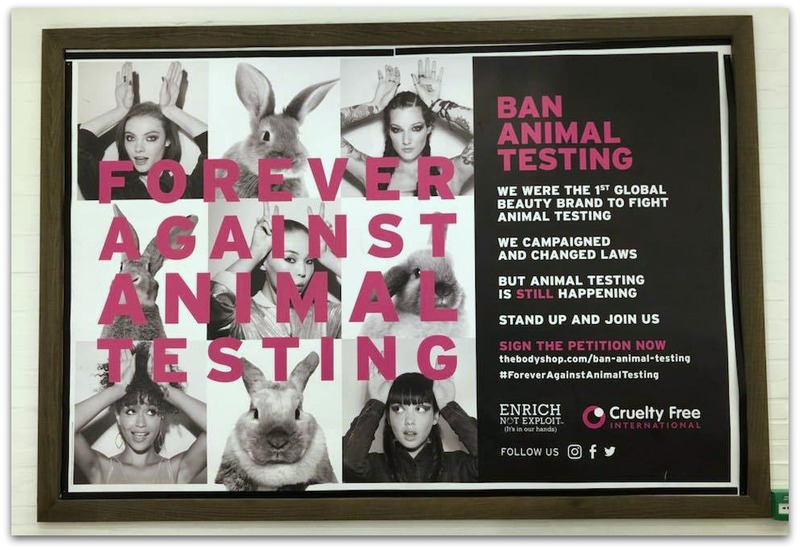 If you feel that animal testing should be banned in more countries then it currently is then you can pop into your local store and sign the petition while you are doing a spot of shopping. Alternatively you can sign the petition online: Sign The Petition. While popping in to sign the petition I was offered the chance to have a free skin care consultation. 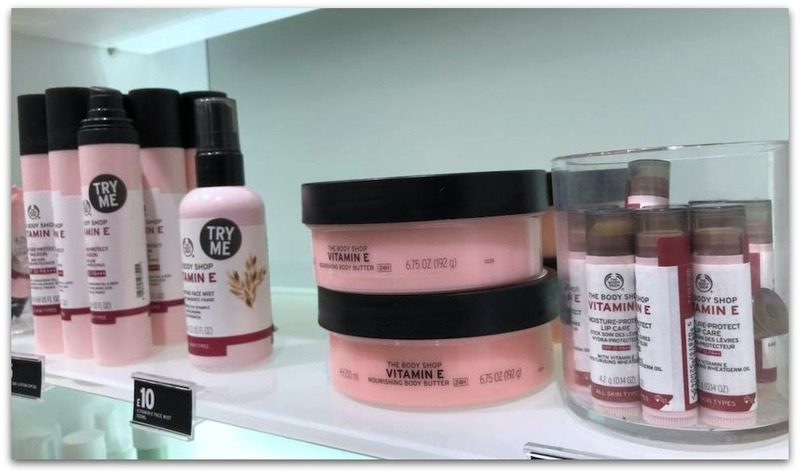 The Body Shop offers free make up and skincare consultations; perfect for if you need a bit of advice. I am so bad at looking after my skin. I keep saying I need to pamper myself and I end up buying products and then never use them. I am basically a wash your face in the morning kind of person and that’s it! So I thought maybe a proper consultation, with recommended products may give me the push I need to get into a proper skincare routine. The consultation is pretty detailed. A sheet is completed with details of what your skin type is like, your morning and evening routine, what you are hoping to achieve from the consultation and your preferences for scent and feel of the product. My aim basically is to get into a proper skincare routine, to make sure my skin is dehydrated and try to avoid wrinkles if at all possible! I am not getting any younger! I also said I don’t like the heavy products that can feel a bit greasy and scent wise I prefer subtle. Based on the information I gave, two ranges were suggested. 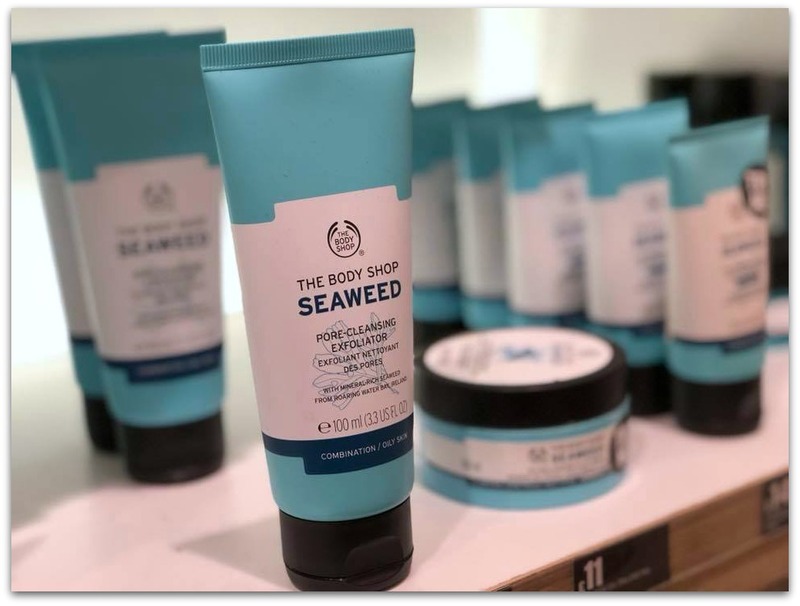 As I have previously tried the Vitamin E range I decided to be different and to try out the Seaweed range. The consultant was aware that I did not have much of a skincare routine and therefore did not want to overburden me with products. On this basis she just recommended the essentials to get me started. The products were used on my hand and left my hand feeling so smooth with a light subtle scent. As I also expressed concerns about bags under my eyes the Drops of Youth Bouncy Eye Mask was also recommended. My other main concern was my feet! As I am pre-diabetic (I did go into the diabetic range a few years ago), I have been advised to keep an eye on my feet and make sure they do not become too dry. The Body Shop have a number of products for the feet. 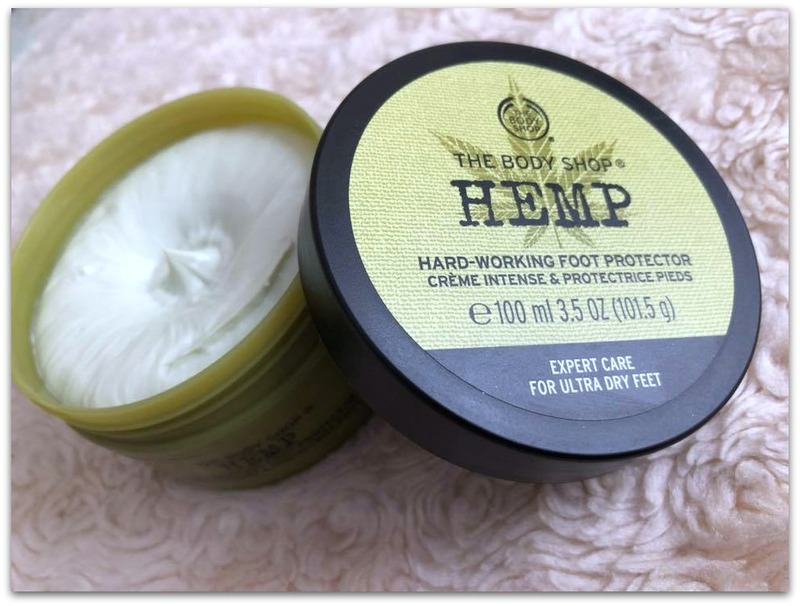 I decided to try out the Hemp range as it is for ultra dry feet. I just need to get myself into a routine now of using them all! Why not pop into your local Body Shop, sign the petition and get a consultation while you are there? I used to love body shop! its been a while i have been completely ignorning my self care routine can i blame motherhood please? Lol. I have really been enjoying the Body Shop although I’m a little cheeky and get everything I want online in the sales haha! I used to use body shop products alot! I should definitely go back. They have some of the best products at fairly reasonable prices! Being against testing on animals is a big bonus too! I’m sooo lazy when it comes to skin care, it’s just like you said, I buy products but never get around to using them. Your post got me motivated. Now I’m going to take out all the stuff I got and start using it . I got the drop of light serum from body shop let’s see how it goes. I haven’t tried the product here, but I’ve been very impressed with The Body Shop products. Particularly their face oil/body scrubs. 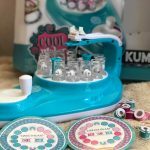 I now have ANOTHER reason to shop there! I really appreciate and try to purchase only from brands that are cruelty free. 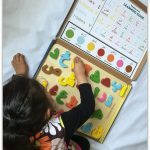 I’ll definitely sign the petition; thanks for sharing! 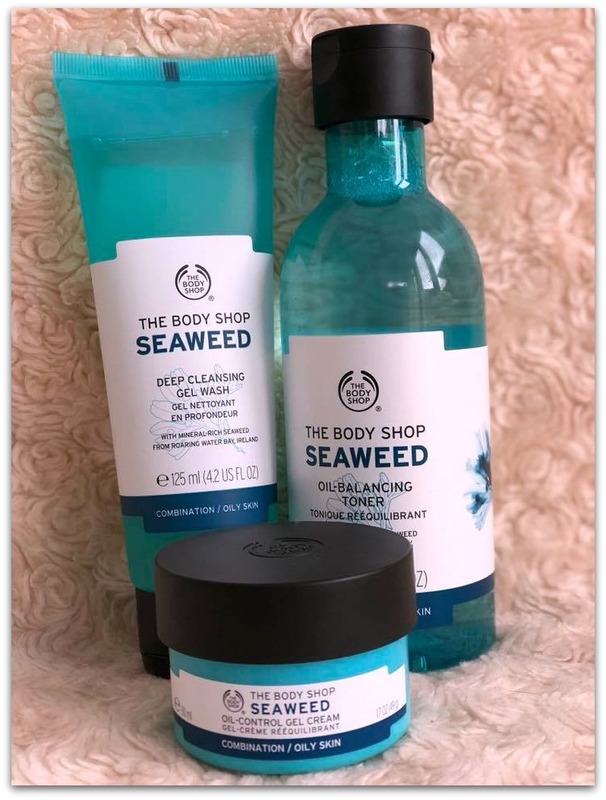 Great review – I actually love the body shop stuff and haven’t been to them in a while – didn’t know they did a free skin consultation thanks for the heads up! 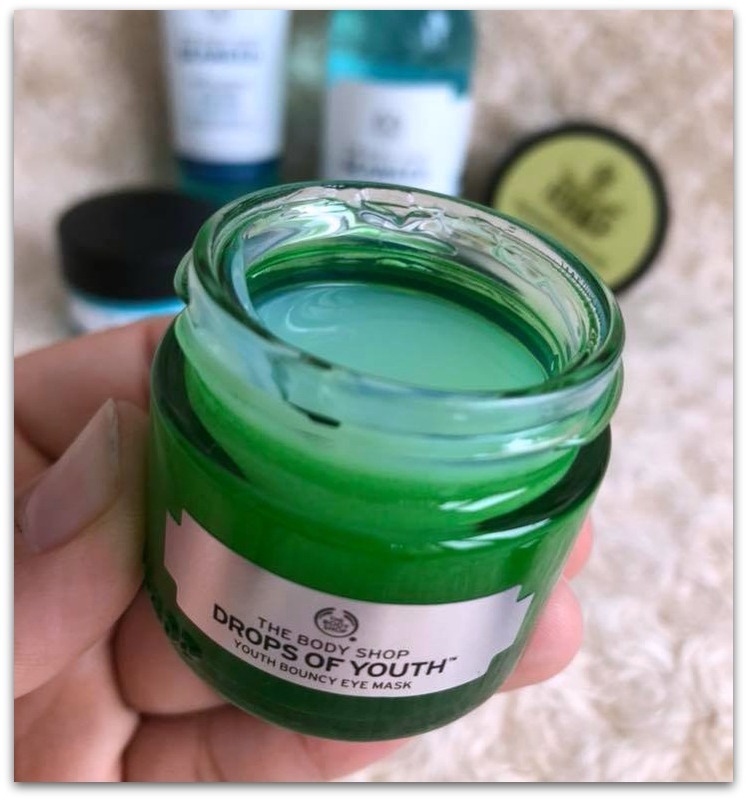 I’ve heard good things about drops of youth!